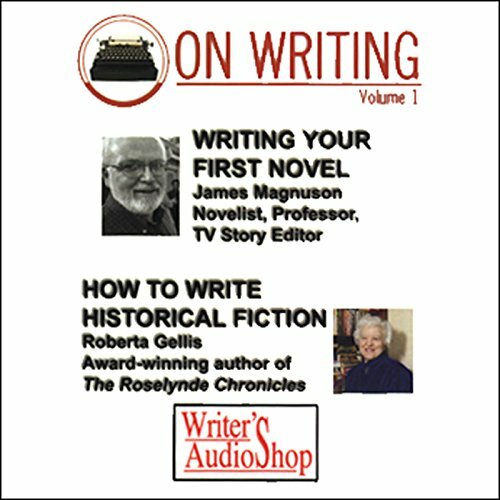 Voir les résultats écrits par "Roberta Gellis"
Learn how to write The Great American Novel and historical fiction from James Magnuson and Roberta Gellis. 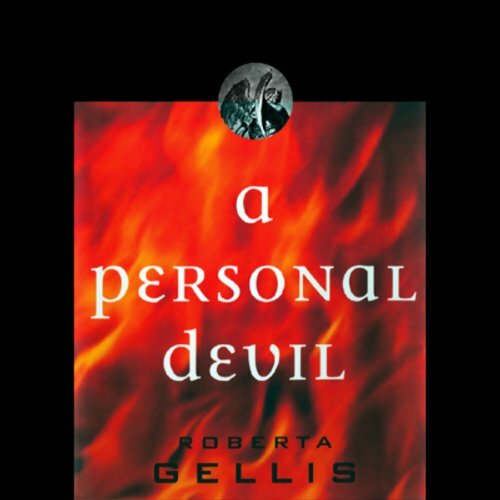 Listening to Roberta Gellis is a privilege. Her no-nonsense approach to writing historical fiction will answer questions you didn't know you had and keep you on track with your own manuscript. Magdalene la Batarde is the madam of the Old Priory Guesthouse in Southwark. 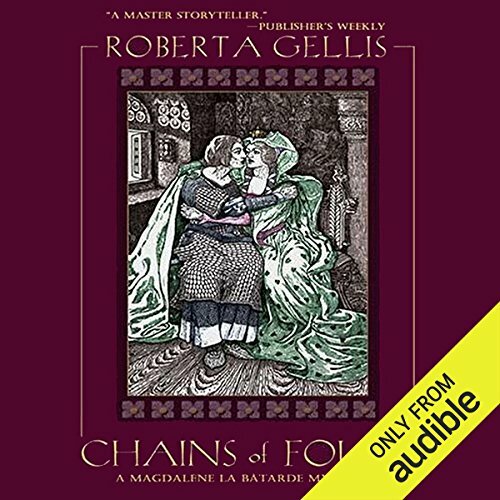 She and her women are expected to engage in a number of sinful activities, but bloody murder isn't one of them until Baldassare, the messenger, dies. 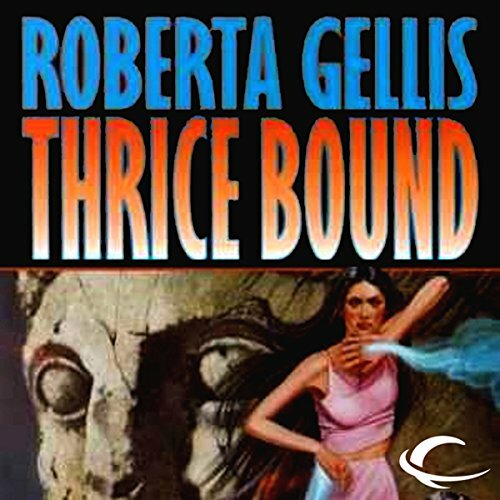 Though Baldassare isn't a regular client of the Old Priory Guesthouse, Magdalene and her women refuse to allow his death to go unavenged. Of course, their efforts aren't completely altruistic. That Nelda Roundheels had been murdered would have been of little interest to anyone - except that her body turned up in the bishop of Winchester's bedchamber with a letter to the bishop, from the king's most important enemy, rolled up in her breastband. The bishop and his knight, Sir Bellamy of Itchen, realize immediately that the purpose of putting the body in Winchester's bedchamber is to embarrass and discredit the bishop. And the reason for this attack on Winchester is his calling of a convocation to chastise the king for acting high-handedly against the bishop of Salisbury. 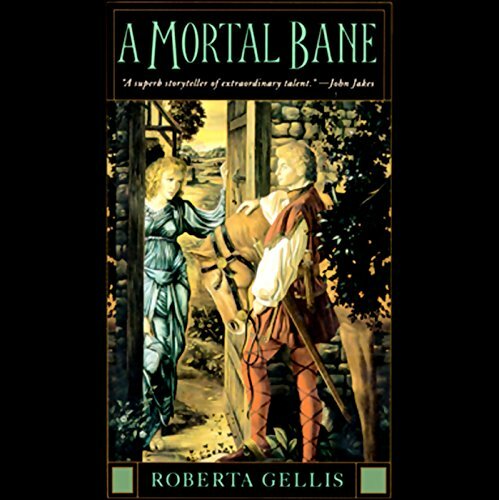 When Hekate's tyrannical father - a powerful mage - makes one demand too many, Hekate flees to the Caves of the Dead, where her father's magic cannot reach. But the Caves are protected by a spell of terror and revulsion. To remain there without going mad, Hekate reluctantly takes on a second binding - to the Caves themselves - which will kill her if she fails to satisfy the forces that rule them. When gods still walked the Earth, a king could pray for a sign and have a white bull rise from the sea to confirm his claim to the throne. 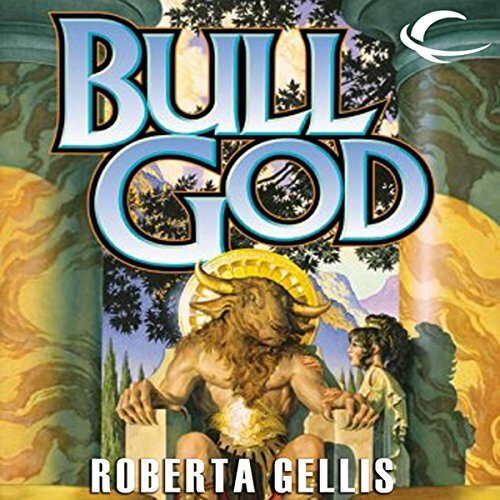 But a god's price was high, and when Minos did not keep his promise to the god Poseidon, the god meddled with Minos' wife...and the Minotaur, a child with the head of a bull, was born. The question is, did Poseidon intend his son to be worshiped as a new god, or is he the god's curse on Knossos, a monster that will destroy it? In 12th century London, Magdalene la Bâtarde is the madam of the Old Priory Guesthouse in Southwark. She is not in the least bit sorry to learn that Bertrild, the unpleasant wife of Master Mainard, is dead. Bertrild was insulting to most people. She made threats, using terrible revelations as a weapon against those who would not bow down to her demanding ways.